During lunchtime in high school, I had a young professional lady who showed up consistently, listened to me, and made these AH-MAZING brownies. 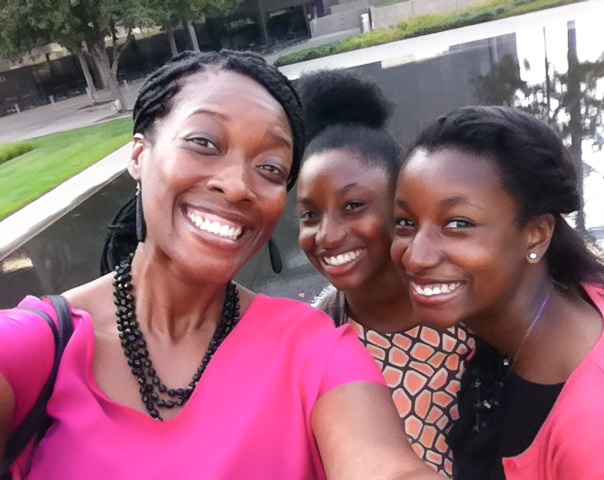 Today I have a handful of young ladies in my life I am truly honored to treat to the same. We enjoy lunch, movies, or girl time, all while hearing about their lives, hopes and dreams. My life is different because of these relationships and I wouldn’t have it any other way. The saying is true. I like big books and I cannot lie. Read a good book recently? Don’t leave me hanging; share the title! I’m always on the lookout for my next good read.